With the quality of our state-of-the-art presses, super-fast turnaround, low prices and helpful customer service, it’s no wonder Creative Land Advertising has so many satisfied customers. 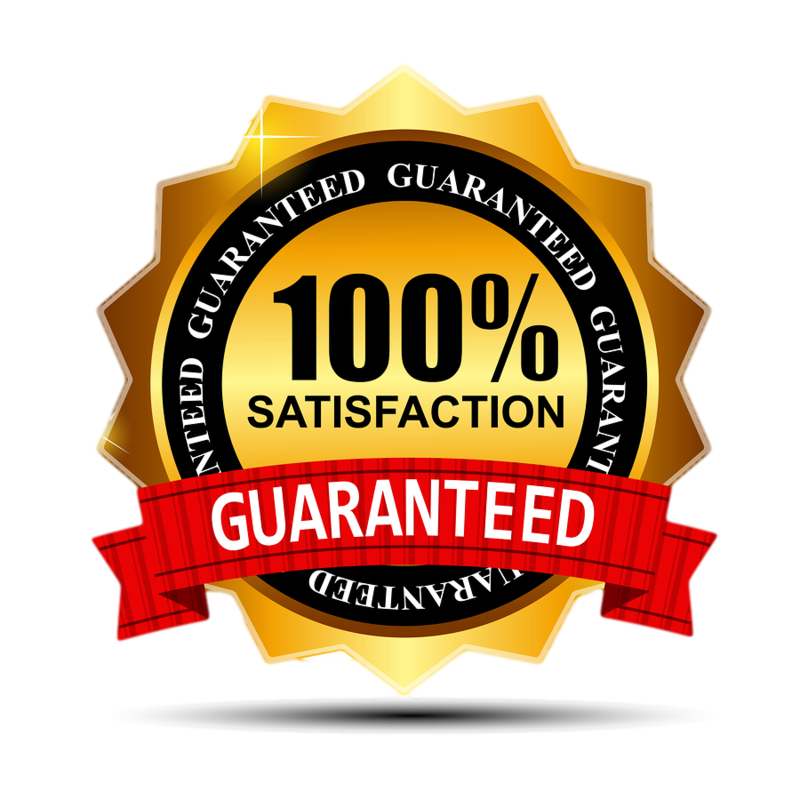 But we want to make sure every Creative Land Advertising customer is satisfied — so we’re backing up our printing and our prices with the Creative Land Advertising Satisfaction Guarantee. within 3 days from the date you order .